What makes P&M Plug-ins so DIFFERENT ? In today's market, music production is constantly evolving. Producers, composers, musicians and artists alike need professional sounding plug-ins that are simple and easy-to-use ! The P&M audio plug-in series delivers the same professional sound you would come to expect from other major plug-in manufacturers, but they are much easier to use. Designed with an emphasis on quality and simplicity, each plug-in has a clean interface with only the most essential knobs and switches needed to dial a great sound. P&M V3.0 Includes 14 New Plug-ins and AAX Support ! After 9 months of hard labor, we at P&M are so proud to announce the birth of version 3.0 of our V.I.P series plug-ins that adds full 64-bit support for Mac OS 10,8 (Mountain Lion) and Windows 8, as well as support of Avid's AAX format. Ls Rotator - Need a great Leslie? We are proud to announce "Plug & Mix" the official rebranding of our Plug-ins formerly called DontCrack. With over 1500 users and more than 800 V.I.P. Bundles sold in the past 6 months, our line of plug-ins has proved to fill a true gap in the audio plug-in market. The new branding also announces version 2.0 of all our plug-ins with new logo and optimized features. Previous owners can update to V2.0 for FREE from our new P&M website. 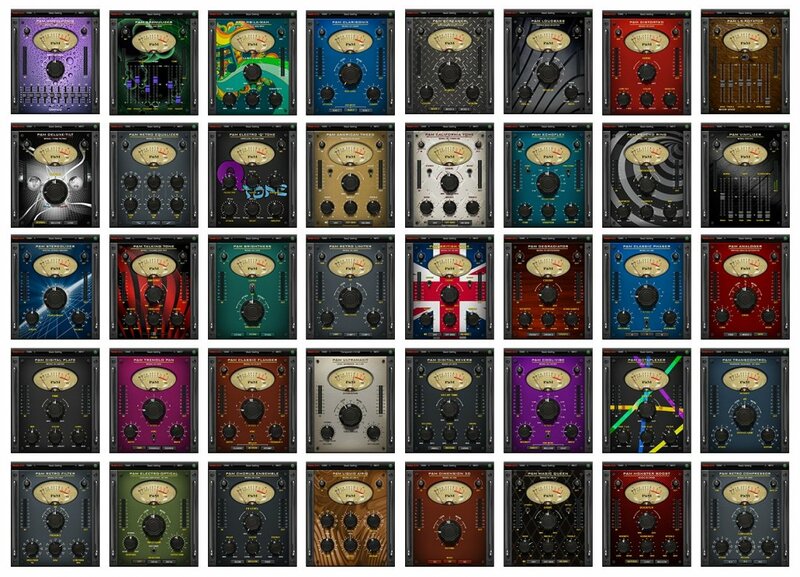 We have also added 4 new products to the V.I.P collection that now counts 26 plug-ins. At customers request we have this time developed 4 amp like distortion plug-ins based on Fender, Marshall, Boogie and Vox guitar amplifiers. These new plug-ins are as always quick and easy to operate while offering incredibly realistic emulation of famous guitar amps. As promised, previous V.I.P. bundle owners can upgrade for FREE by downloading the V.2.0.0 installer from the download section. The installers will automatically move and/or rename previous DC files to PM for an easy upgrade experience. Please report any issues in our official P&M forums. We look forward to your feedback that truly helps us design the products YOU use in your daily tasks. We are proud to announce the launch of this site that concretizes the success of our V.I.P. plug-ins formerly called DontCrack V.I.P. series. Though we received great feedback and testimonials from users and customers that love the concept and quality of our plug-ins, we also received huge feedback from users that didn't like the name as a plug-in brand. 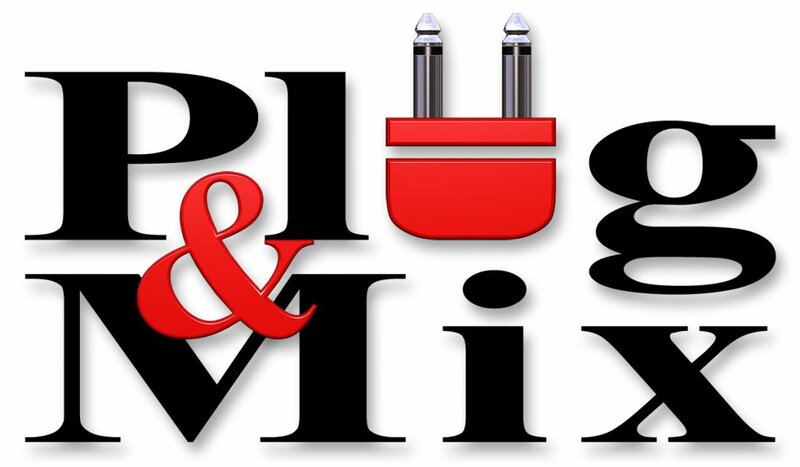 We as we aways listened to our customers and decided to give our products a name that sounds attractive and speaks for itself : "Plug & Mix". We hope this new site and new brand name will contribute to the success of our products. New plug-ins are actually under development and should see the day in the next weeks and months... We also look forward to your feedback and testimonials that greatly helps us improve and create the fine audio tools YOU will be using in your daily tasks. Today we have released two new audio plugins, Degradiator and Monster Boost. Degradiator is a bit crusher style Plug-in: It will mangle and degrade your sound to a whole new level. You can use it to digitally saturate your tracks with and create down-sampled textures. 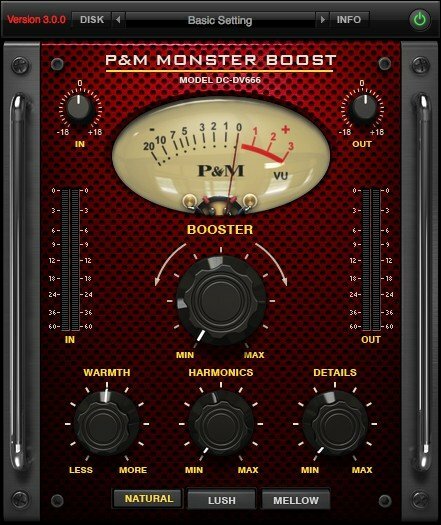 Monster Boost is a signal booster that adds harmonics and warmth to your tracks.Monster Boost has that magical coloration that can be used on everything, from Drums, to Vocals, to entire mixes. This is far from a transparent effect, rather it adds mojo and feel to any instrument or voice. These audio plugins are both included in the VIP Bundle.